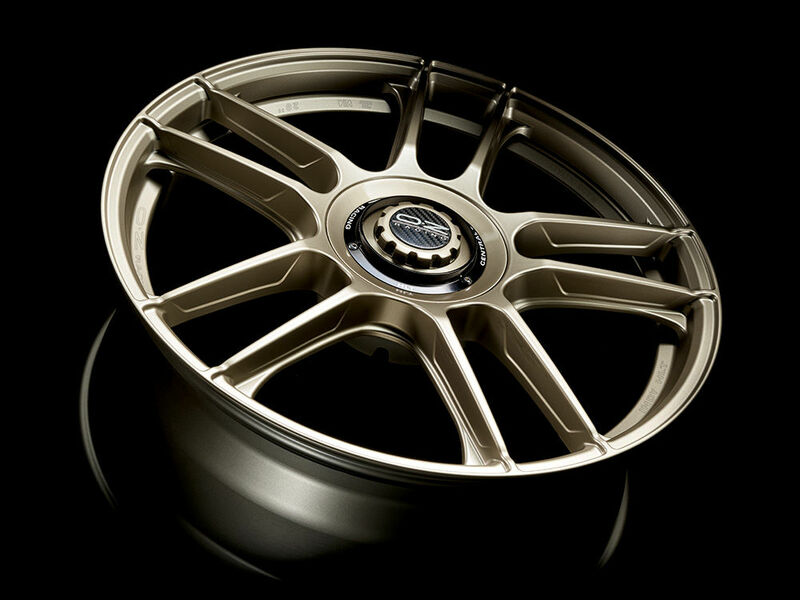 Indy HLT is the new OZ wheel whose technological assets exceed those of the other currently available OZ alloy wheels. Consistent with the OZ racing DNA, its design roots are drawn straight from IndyCar experience and, at the same time, set an entirely new course. Every year, in the racing world – the arena in which OZ has worked and won since 1985 – the quest is to improve performance and to shave off even a few hundredths of a second that, however, can make a big difference in the fast lap. 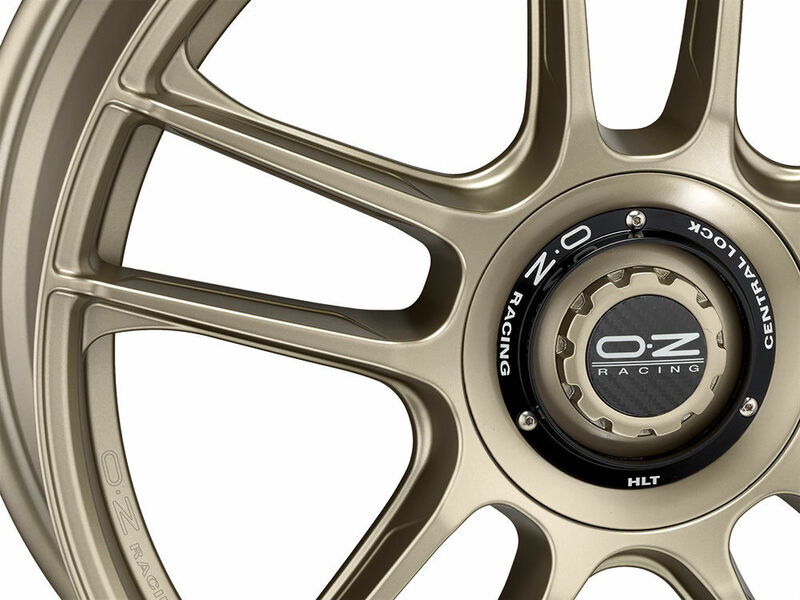 OZ applies this same philosophy to its standard production and, for 2019, introduces the new light alloy INDY HLT wheel. Inspired by the epic American races, it takes clear aim at raising the performance bar. INDY HLT engages in a major challenge – to improve upon previous products – and does so by embodying the top racing-derived technological advances. 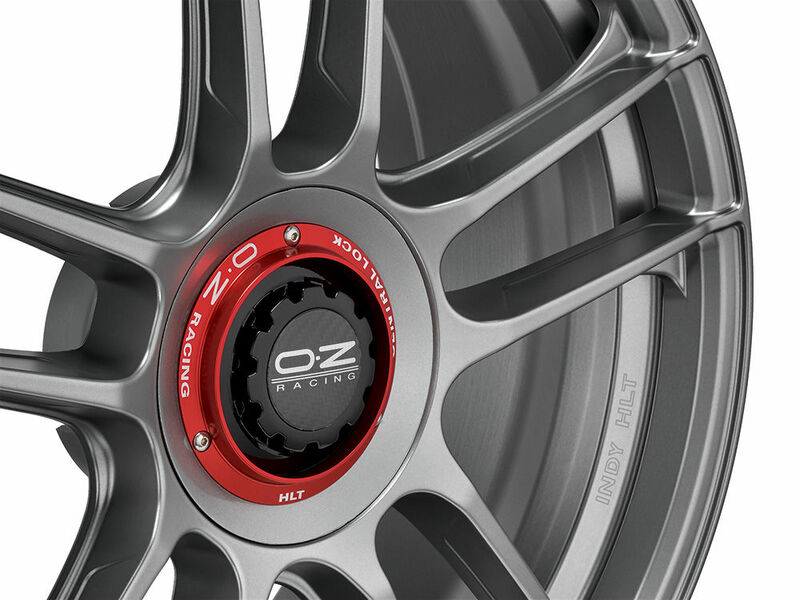 The 5 double-spoke design clearly reflects the overseas world of racing, where OZ dominates, equipping almost all of the teams. 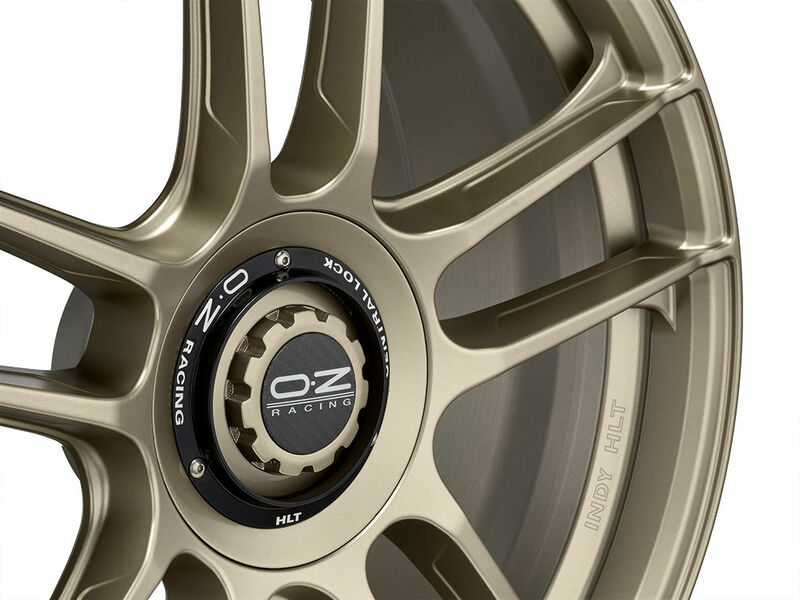 If, on one hand, this design takes its inspiration from the core of OZ racing experience, on the other, the 5 double spokes are new to OZ Racing products Made in Italy. The lines are long and sleek, with spokes that radiate from the center and blend into the outer lip. 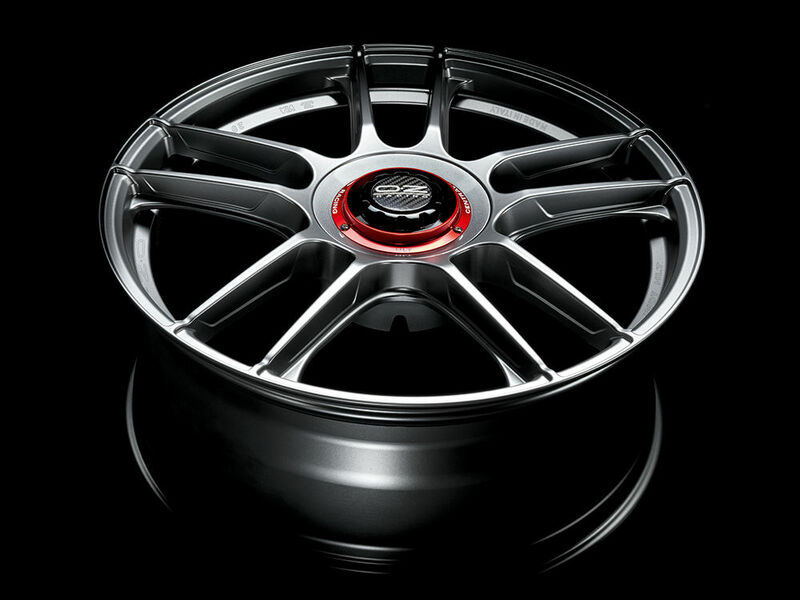 availability of staggered fitments for a sportier trim and more aggressive stance. 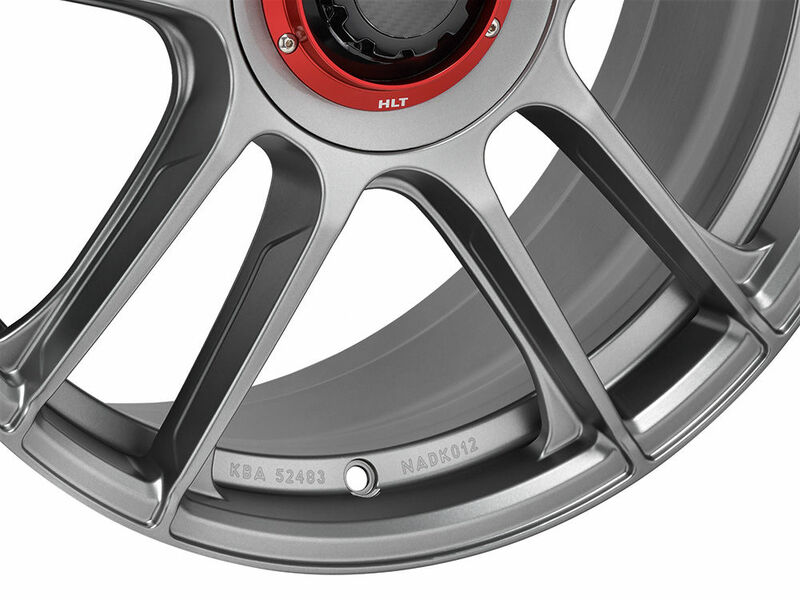 Thanks to all these characteristics, the new INDY HLT alloy wheel is perfect for a technical-stylistic upgrade to everything from high-performance sedans to dream-worthy supercars like Ferrari and Porsche. 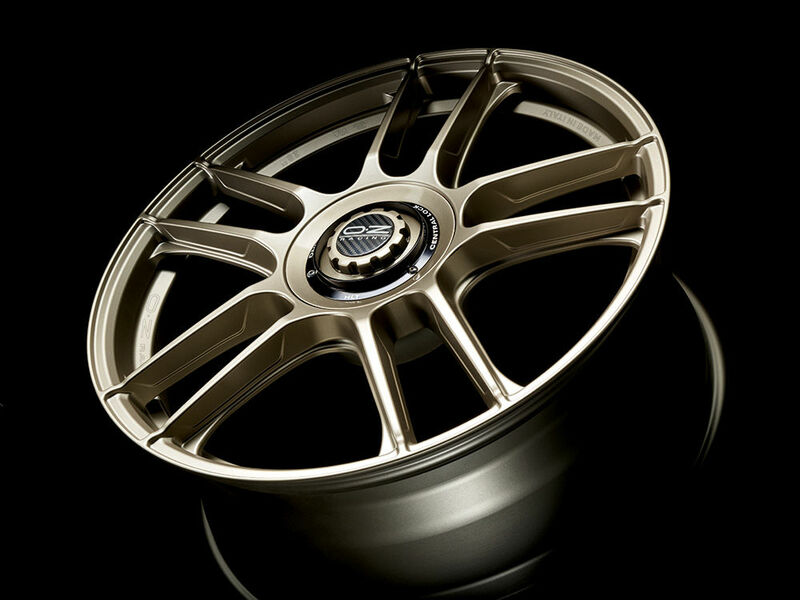 INDY HLT is available in Titanium finish and, only for Porsche applications, in the exclusive WHITE GOLD finish that will become the new “must have” premium aftermarket item. 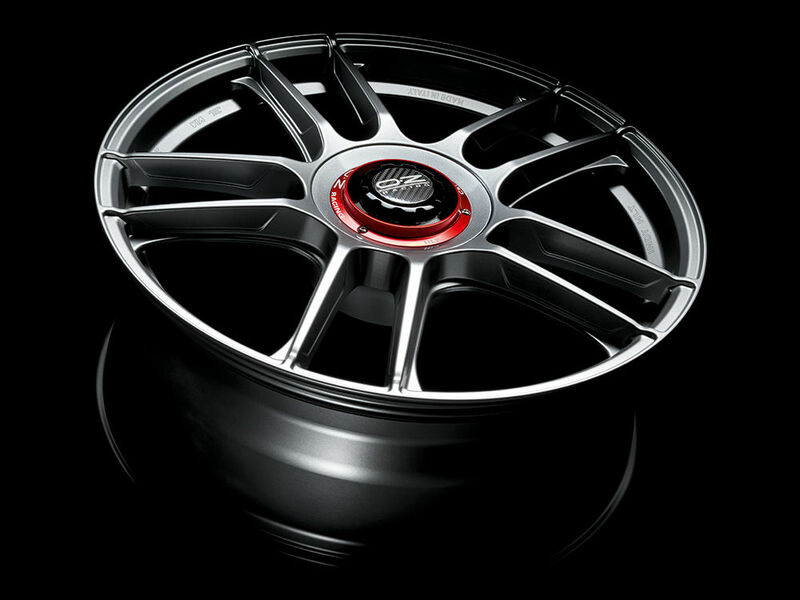 Available sizes are 18”, 19” and 20” with standard and concave profiles. 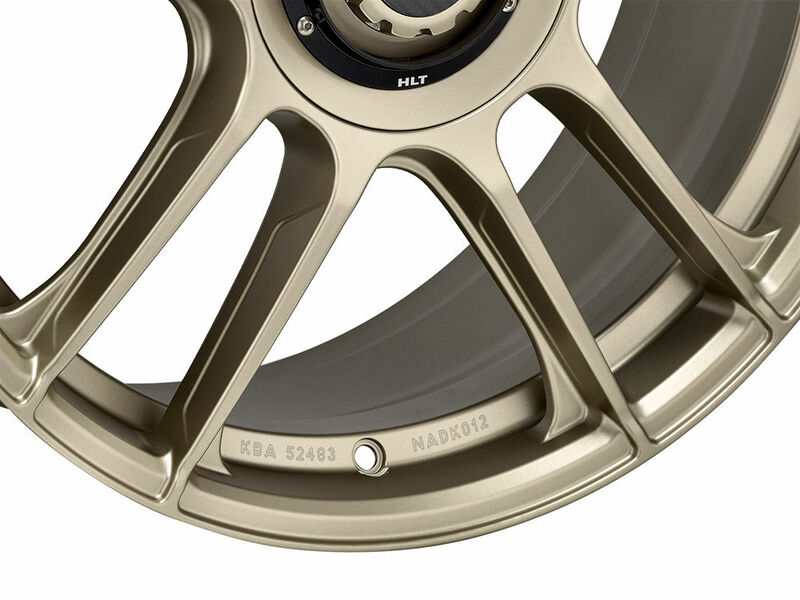 Like all OZ wheels, Indy HLT is TUV certified and in the process of NAD certification to ensure maximum safety and overall quality, values consistently honored and respected by OZ. First F1 race first full podium for OZ. Mercedes AMG Petronas and Lewis Hamilton 2018 F1 World Champions with OZ!